Jurgen Klopp is adamant in-form Liverpool forward Mohamed Salah will still be at Anfield next season. The 25-year-old Egyptian scored his 39th goal of an extraordinary first campaign on Merseyside against Manchester City on Tuesday to help set up a Champions League semi-final clash with his old club Roma. It is less than a year since Salah joined the Reds in a deal worth up to £34.3 million that now looks like a bargain, with his form likely to have alerted all of Europe’s biggest clubs. Liverpool fans might fear Salah could be lured away, having seen Fernando Torres, Luis Suarez and Philippe Coutinho all leave after impressing in their colours. 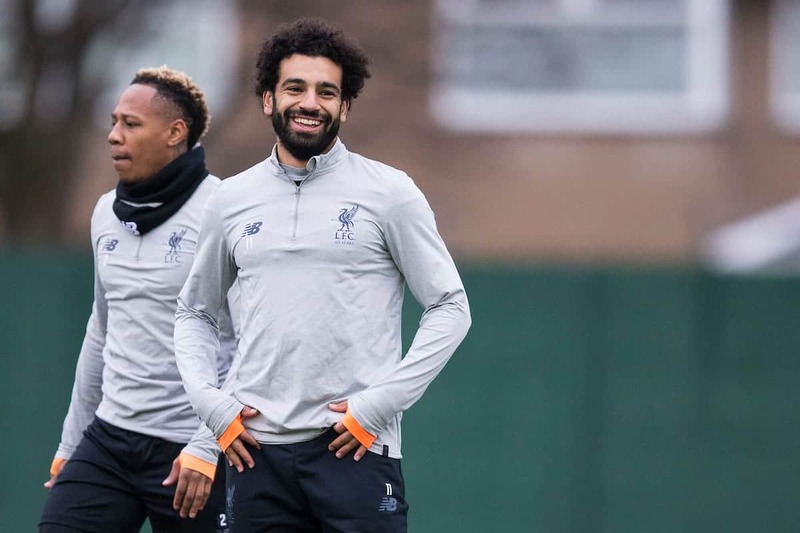 Yet Klopp told German publication Bild that he was “not worried” about Salah departing and he reemphasised that point in his press conference on Thursday. “It’s not a situation that I would even think about it,” Klopp said of a possible move. “Mo Salah came in not a full year ago – nine months [ago] he came in to make the next step in his career, and he did it. To come to Liverpool, he had different options and he wanted to come here. “We always start talking after a year. It’s that thing – will he leave or whatever? I don’t think about it. “It was again in a German interview, he asked me pretty much the same question and I said, ‘Yes, I am confident’. I don’t think, I know he will be here. But that’s all. “It’s only because people always have something to write, something to talk about. On the other side we don’t want to change all the time. 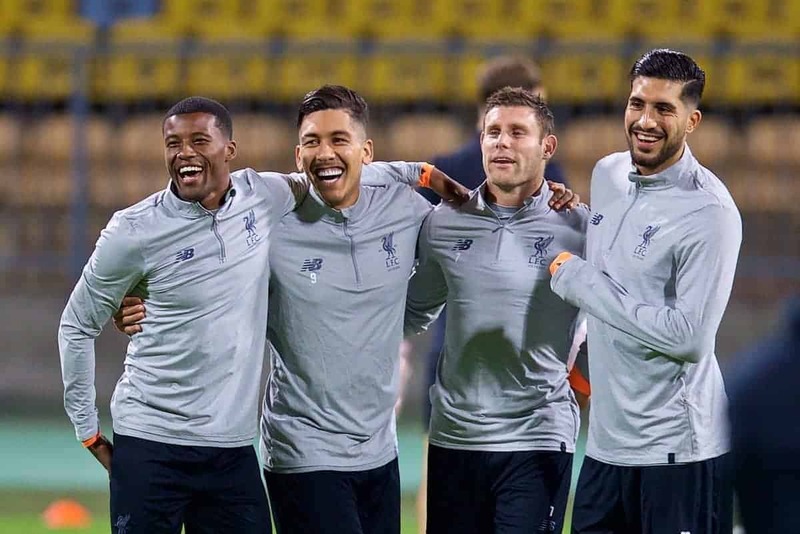 On the same day, the Reds learned that Roma stand between them and a place in the Champions League final on May 26, by which point Klopp could have two of his injured players available again. It had been feared that a back injury picked up last month could end German midfielder Emre Can’s season, and possibly his Liverpool career given his deal is up in the summer. On Adam Lallana, who has a muscle problem, Klopp added: “It’s similar. It will be close that he can come back.